You may have heard of “reverse osmosis” before. But what does that mean? Reverse osmosis is the process of purifying water in your home to make it healthier to drink. There are many great reasons to consider getting reverse osmosis in Henderson, including the fact that it removes impurities and makes your water taste better. If you’re considering reverse osmosis, here’s what you need to know. If you’re ready for healthier, cleaner water, lower energy bills, and a low-maintenance water filtration system, consider reverse osmosis. It takes little time to install, and you only need to invest minimal effort to maintain the system. 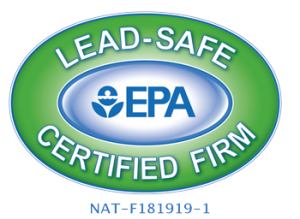 If you have questions or want recommendations for a water filter, a professional can offer advice. You can’t see the magic at work, but reverse osmosis uses a semi-permeable membrane to filter out toxins (bacteria, pathogens, and other impurities) to provide you with pure, clean water. While a reverse osmosis filter is advantageous for anyone, it’s an especially good system to consider if you have a well. A Henderson plumber can help you select a quality water filter. What homeowner doesn’t like saving money? Another advantage of getting a reverse osmosis filter, the best plumber in Henderson will tell you, is that it uses less energy than the average filtration system. In turn, this can reduce your energy bills. Also music to homeowners’ ears is hearing that their energy systems are low-maintenance. 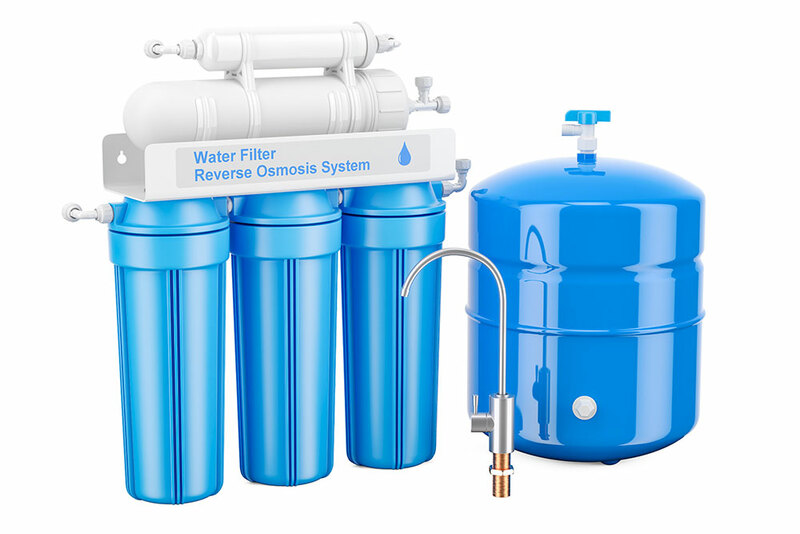 Reverse osmosis filters only need maintenance twice a year. All you have to do is keep an eye on the system and replace the filter. If you encounter more substantial problems, a Henderson plumber can help!